Dr. Seidler understands that patients never want to lose a tooth, but sometimes this is the best decision. If a tooth is severely infected or past the point where is can be restored, it may have to be removed. Dr. Seidler is highly experienced in removing even the most difficult teeth with little or no pain. We also offer many levels of dental sedation to assure your comfort during the procedure. 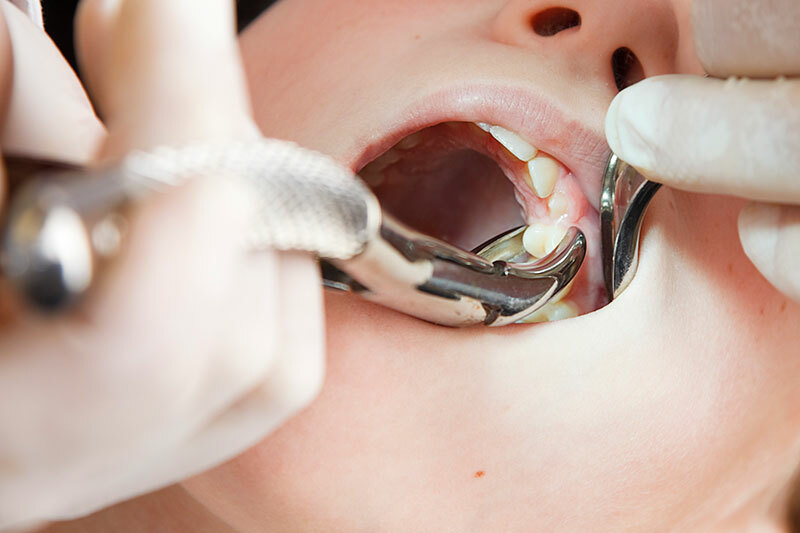 Whether you need a simple tooth extraction or a complex one, our experienced and caring team will discuss the procedure and provide you with a plan that fully addresses any worries that you may have. We believe that an educated and informed patient has substantially less anxiety about the procedure. If you have wisdom teeth that are painful or extremely sensitive, they may need to be removed. Sanford Dental Excellence performs these extractions in our office where we can keep patients comfortable and relaxed during the procedure.